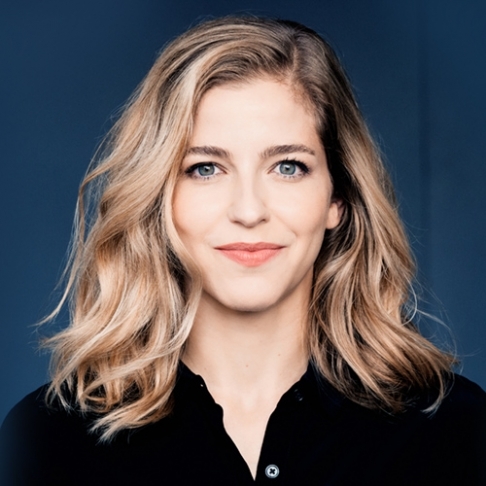 Making her debut with the MSO, American conductor Karina Canellakis will lead the musicians through a rich program of Beethoven, Dvořák and Shostakovich. Beethoven’s Fifth needs no introduction but its originality (and those famous four notes – da da da dumm – at the start) is always surprising no matter how many times you hear it. The Noon Witch is one of Dvořák’s too seldom performed tone poems and will be a joyful discovery or rediscovery for concert-goers. Fresh from winning the 2016 Isaac Stern Violin Competition, Japanese violinist Mayu Kishima joins the MSO for Shostakovich’s first Violin Concerto. The composer was afraid his violin concerto would offend the Soviet authorities and hid it in a drawer for several years. Thank goodness he changed his mind and thank goodness we have Mayu performing this treasured work. Join us inside Hamer Hall for a pre-concert conversation with composer and ABC Classic FM producer, Andrew Aronowicz.